Dartmouth College is hosting 2o17 Girls Residential Camps for girls entering grades 8th-12th to emphasize player development in a challenging, stimulating environment. Dartmouth College is a private Ivy League research university in Hanover, New Hemisphere, United States. Established in 1769 by Eleazar Wheelock, Dartmouth is one of the nine colonial colleges chartered before the American Revolution. Founded as a school to educate Native Americans in Christian theology and the English way of life, Dartmouth soon turned primarily to training Congregationalist ministers throughout its early history before it gradually secularized, emerging at the turn of the 20th century from relative obscurity into national prominence. 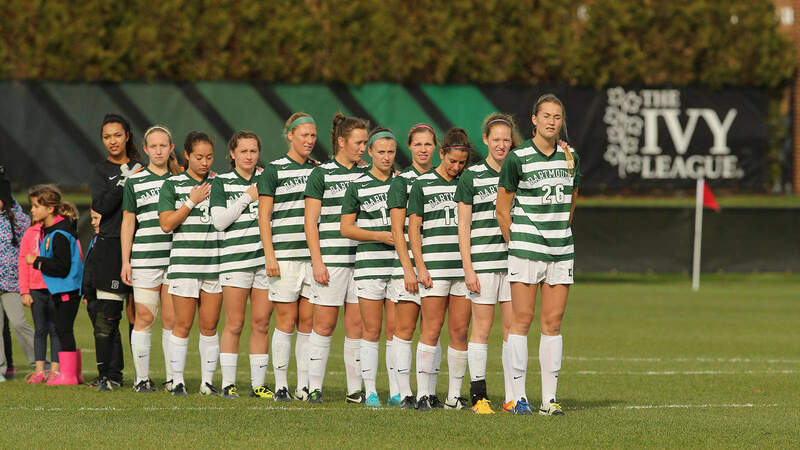 Camp Staff: The entire Dartmouth soccer staff will be involved as coaches in all camp sessions and activities. All other staff are highly qualified, licensed coaches, who come from some of the top colleges and universities across the country. They also have professional coaches who come from different parts of the world. Collegiate men’s and women’s soccer players serve as assistants for the week and are involved in all demonstrations and information sessions. The curriculum is designed for the serious soccer player looking to play at the next level. Technical and tactical aspects of the game are developed throughout each day. Morning functional sessions are based around three main aspects of the game: Defending as a unit, possession versus pressure, and attacking in the final third. The afternoon activities focus on technique incorporating skills such as heading, finishing, dribbling, and control. The day culminates with evening 11v11 games and information/video sessions educating participants on topics such as the college recruiting process, flexibility, conditioning, and nutrition for soccer. Goalkeeping specific sessions are also integrated within this curriculum and focus on all key areas of this unique position. Dartmouth College is hosting Girls Residential Camps for girls entering grades 8th-12th to emphasize player development in a challenging, stimulating environment.